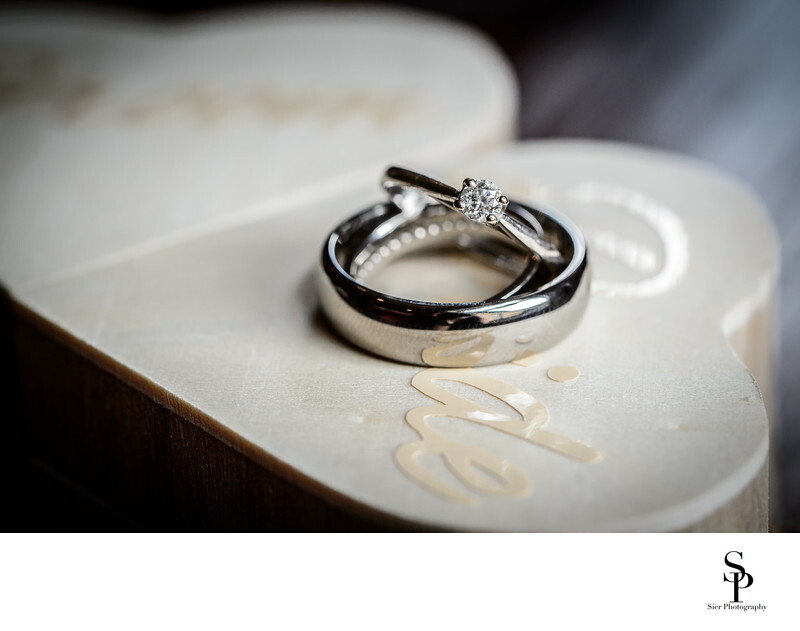 Capturing small details is as much a part of Wedding Day photography as capturing the bigger picture. Rings, jewellery, flowers and many of the other items involved n a Wedding day can have cost a significant amount financially and have taken time to choose so recording all these is part of the photography package and helps bring back memories of the day in the future. This image shows the wedding and engagement rings position on the heart shaped, wedding ring boxes with the light glinting off the stunning diamond. Capturing this image was achieved using a macro lens, a special lens which allows very close focus on small items which would be difficult to capture without it. A macro lens is one of a number of lenses we bring to each wedding, all have a reason for being in our camera bags, and some can serve more than one purpose and we also bring some spare equipment just in case of something malfunctioning or getting damaged, one can never be too careful. This picture is from a wedding at the wonderful Waterton Park Hotel, Wakefield. Waterton Park is an unusual venue as the oldest part of the hotel is situated on an island in the centre of a gigantic lake. 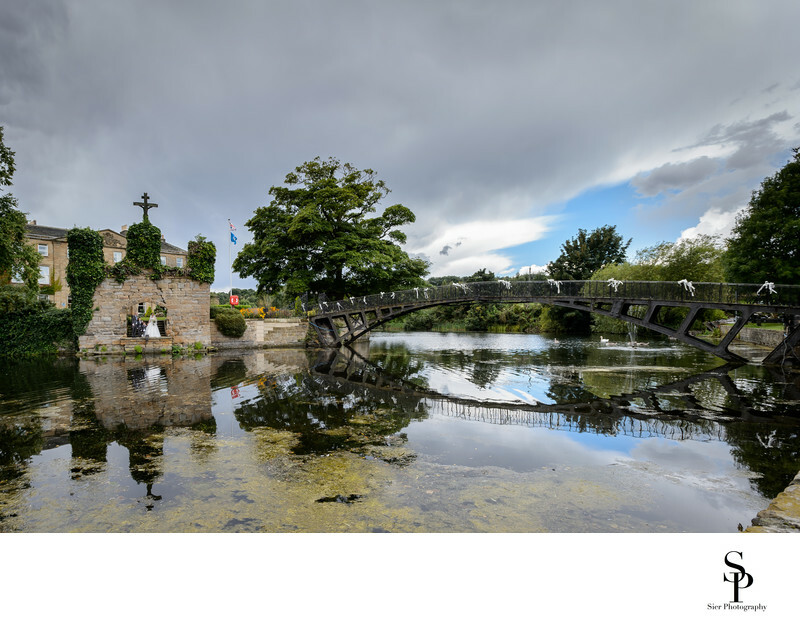 The only way to access the building is either by boat or by the wonderful iron foot bridge spanning the narrowest part of the moat, certainly something different! 1/250; f/7.1; ISO 500; 90.0 mm.